You beat me to it! I was minded to make a lemon polenta cake this weekend, but I may have to change tack now... These look cute - and highly edible! Ohh, those do look very very good. I gained ten pounds just from looking at them! These look soooooo good I can almost taste that lemony zing! Gorgeous cakes! The color is so intense -- I can taste the lemons from here! Beautiful job, now I have to go and see which of your recipes Steph did. Lemons! Those little cakes look wonderful, they might be just what I need to brighten up my week! those came out great! i love the drippy glaze, and they are very sunny looking! Lemon cakes and pies popping up everywhere, making me crave it even more so then ever! Those gotta be good, they looks so delicious! aforkfulofspaghetti - please go ahead and make them - you can never have too many! Marie - thanks and I hope you didn't gain 10lbs! Alfie - they are very lemony! Valli - I really enjoyed this event and you can bet I'm signing up for the next one! Manju - thanks! Steph did a brilliant job on my oven roasted tomatoes. LyB - lemons can really pick you up out of the doldrums! 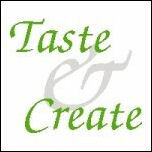 Steph - thanks for a great recipe and for being a great partner! 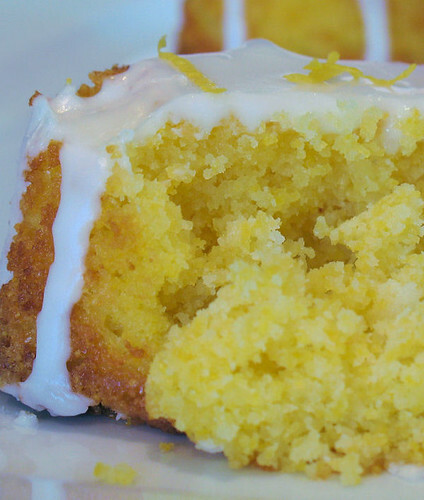 the lemon pollenta cake looks so moist ! Lemons are my favourite and i can just try n imagine how amazing this tastes. I am not a big cake eater, but I think I could sneak to the kitchen in the middle of the night for this one..
OMG ... that look so delicious!! I love anything with a lemon flavor. Those turned out beautiful Nic, I love the color. first time here, found you from Cynthia (taste of home). The lemony cake looks amazing! That looks so good! I really like lemon desserts. I also like the sound of using polenta to make a cake. These look beautiful. I'm pleased you have found a recipe that can be cooked in the friand tin. Mine doesn't get used very much and probably needs 'dusting down' too. 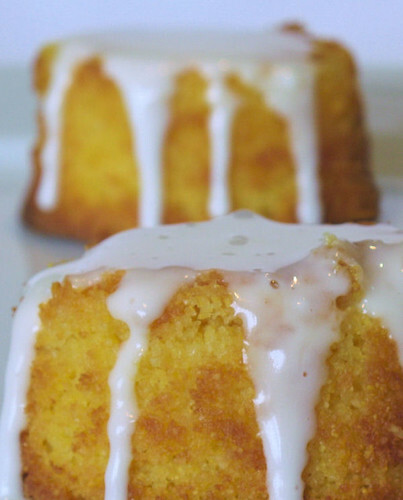 I think I should make some of these lemon polenta cakes. Wow! Yum! I love lemon (well, lime) and I love polenta! This will be a fun dessert to try. Your presentation is gorgeous! Kate - I really love lemons and the smell of them! Nina - I'm so glad to find another person who takes sneaky trips into the kitchen! Chuck - hi there, I love anything with lemon too! Alpa - thank you so much for visiting, and for your lovely comments! Kevin - I hadn't used polenta before, not even in a dessert but it worked quite well! Margaret - although I don't use them that much, I use the friand tins for muffins and other small cakes. Gretchen - hello and welcome! Thanks so much for taking the time to comment! I really have to do the next event in March. This is really fun. I love the pictures. Ummmmm, you are so good at what you do! Thank you Helene and Cynthia!